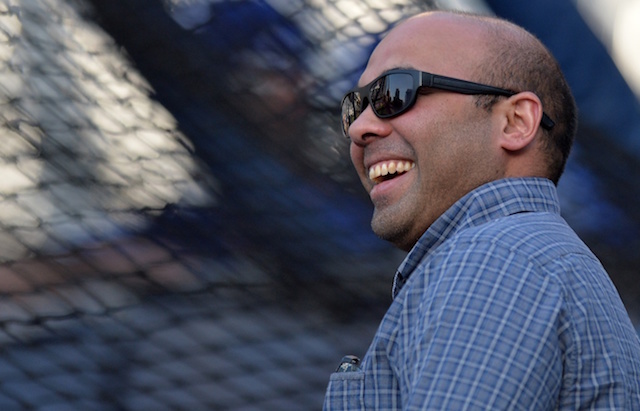 The Los Angeles Dodgers have been notoriously active on the player personnel front since Andrew Friedman and Farhan Zaidi assumed control of the front office as president of baseball operations and general manager, respectively. This year, the Dodgers acquired the biggest prize available — Manny Machado — before the July 31 non-waiver trade deadline. They also landed John Axford and Brian Dozier, and one month later added veterans David Freese and Ryan Madson to the fold. 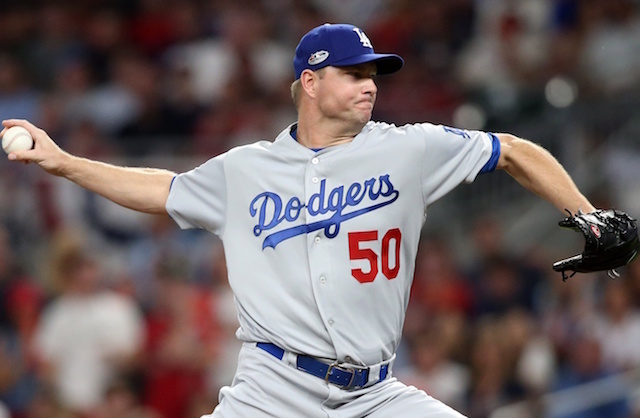 On Monday, with the Dodgers facing a reality of advancing or playing a decisive Game 5 of the National League Division Series, Machado, Madson and Freese each had a hand in their win to eliminate the Braves and advance to a third straight NL Championship Series. “Tonight was actually pretty cool, to see a lot of those guys we’ve acquired over the last few months of the season come through,” said general manager Farhan Zaidi. Machado went into Game 4 just 1-for-12 in the NLDS, though his lone hit was a key home run that helped the Dodgers take a 2-0 series lead. He opened the scoring in Game 4 with an RBI double in the first inning. Machado later provided insurance with a three-run homer in the seventh inning. Two innings prior, Madson relieved Rich Hill and inherited a bases-loaded jam. He stranded all three runners by retiring both batters faced. That helped set the stage for Freese in the sixth, though so did singles by Cody Bellinger and Yasiel Puig as it put runners at the corners. Puig then stole second base without a throw. Freese then delivered with a go-ahead two-run single with two outs. While it may be of varying degrees, the Dodgers presumably will rely on the trio as they look to win their first World Series since 1988.